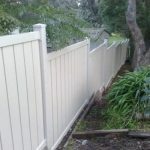 Garden fencing ideas are designed to mirror the look of premium wood fencing providing a rich, wood grain appearance while offering long term durability and low maintenance. 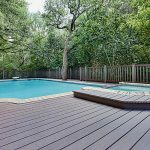 Wood plastic composite garden fencing is stronger than wood fencing. It’s resistant to insects, rot and decay and requires little maintenance other than an occasional washing to avoid mildew. It can withstand winds upwards of 110 mph and temperature tolerances of -55°to+55°C. Additionally. This fencing tested at 0% for thermal expansion/contraction, compared to standard wood for -64% or wood-flour composite products at 111%. You also won’t get the water absorption problems during the freeze/thaw cycle that is evident in some foamed wood-plastic composites. Looks and installs like wood. No special tools or fasteners are required. 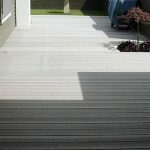 Installs as quickly and easily as wood or vinyl. Does not rattle or squeak. Follows the contour of the terrain offering full privacy and complete containment for pets. 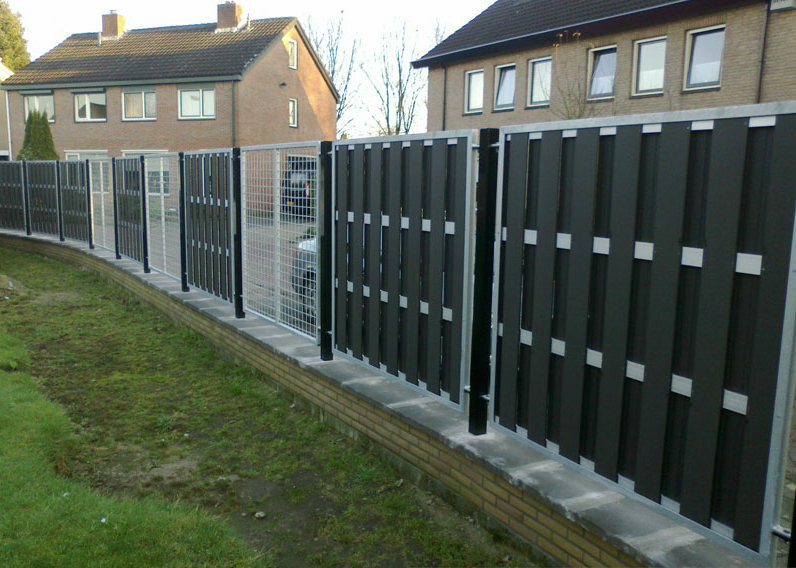 Allows for easy gate installation. With Qizhen garden fencing ideas, you will get comfortable outdoor life place. Qizhen comes in three beautiful colors. Woodland Brown simulates the deep color of a stained cedar wood. 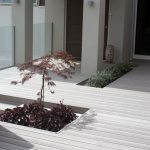 Sale provides a natural, lighter cedar look. Winchester gray provides an alternative to traditional browns that most wood fences have. All of the colors will fade slightly, however, Qizhen has over pigmented their product so the final result is the color that they were intending in the first place. 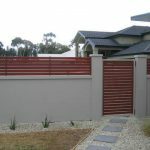 You can mix or match any colors you want for even more options for your fence. Whatever color you choose will look great protecting your home, yard, and Qizhen composite fencing.